Lot Maintenance of Oklahoma Inc.
LMI leads the industry in acreage mowed per month. We are the best mowing contractor available. Street, parking lot and highway sweeping services. Click here for more information. LMI provides cleaning, maintenance and vacuuming of drainage systems and other storm water services. LMI offer snow, ice, and tree removal, along with other hauling services. 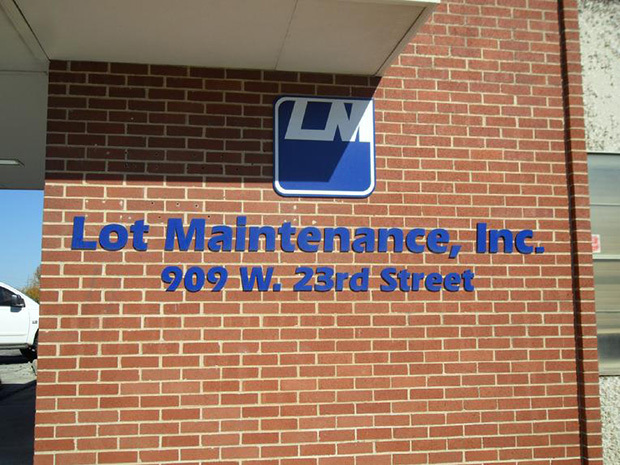 Since 1978, Lot Maintenance of Oklahoma Incorporated has been taking care of business. Lot Maintenance provides various maintenance services for government agencies, utilities, private industries, railways, retailers and other infrastructure owners. For more information on the services offered please select your area of interest. 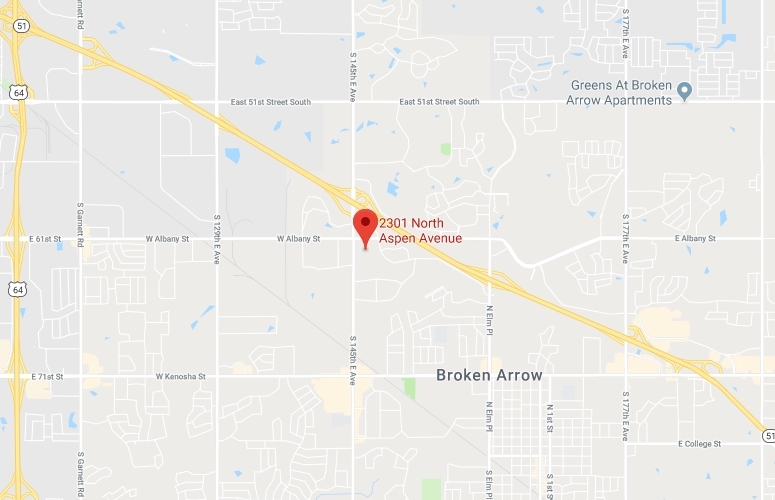 Lot Maintenance of Oklahoma Inc.'s promise of quality work is more than a company philosophy. Our work has been GUARANTEED through the issuance of performance bonds since 1982. For consistently superior service, even under the worst possible conditions, join the ranks of worry-free customers who count exclusively on Lot Maintenance, Incorporated. Call or email today!